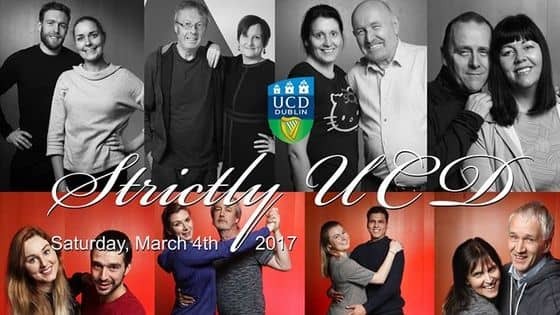 I am honoured to be participating in Strictly UCD 2017, to raise funds for UCD Volunteers Overseas. I have been put through my paces in dance classes and energetic choreography, as well as the promotional video and photo shoots. You will be able to see all of my efforts (and possibly falls) in O'Reilly Hall on March 4th along with my dancing troupe. I signed up for this because I love to dance, but I also want to do my part for charity as well. 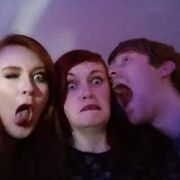 That is why I am aiming to raise 500 euro for a very important charity: UCD Volunteer Overseas. — UCDVO, has done some amazing work in the past through the volunteer efforts of UCD students, staff, and alumni. But the projects being undertaken — supporting communities in India, Haiti, Nicaragua, Tanzania and Uganda, for example — cannot b e done without the continued support and donations of the general public. Whether it’s installing a computer lab in Tanzania, teaching in a children’s village in South India, or running a rehabilitation camp for children with disabilities in Uganda, your donation will have a huge impact on the lives of people around the workd. You can buy tickets for the event on the UCD website.Any donations are appreciated and I thank you in advance for your charity.